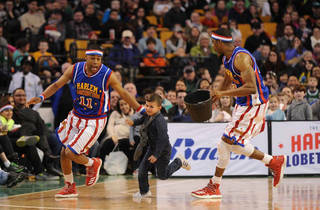 Watch the basketball-wielding wizards bounce, spin and shoot as only they can. 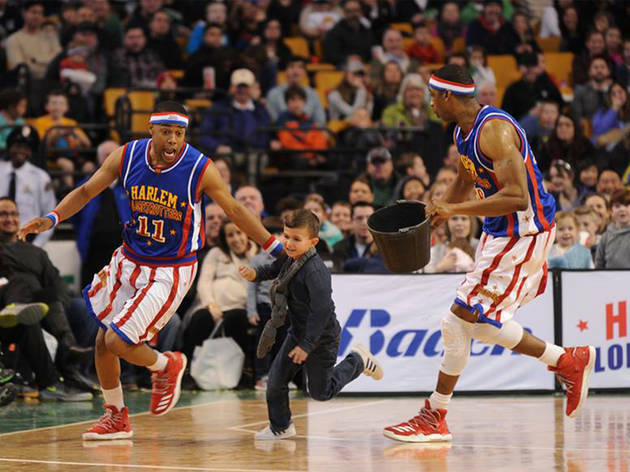 Known for their remarkable moves and agility, the Globetrotters are a singular mix of entertainment and athleticism that’s a spectacle for all ages. And tickets for this Roaracle Arena match are much more budget-friendly than trying to catch a Warriors game.